The Battle of Java (Invasion of Java, Operation J) was a battle of the Pacific theatre of World War II. 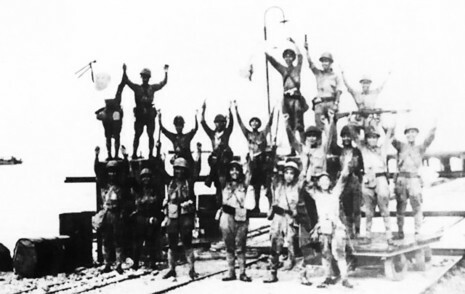 It occurred on the island of Java, between 28 February and 12 March 1942. It involved forces from the Empire of Japan, which invaded on 28 February 1942, and Allied personnel. 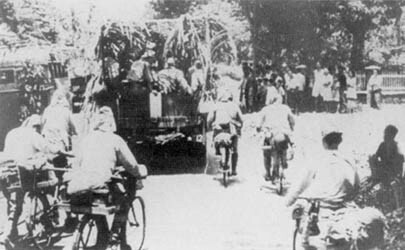 Allied commanders signed a formal surrender at Japanese headquarters at Bandung on 12 March.